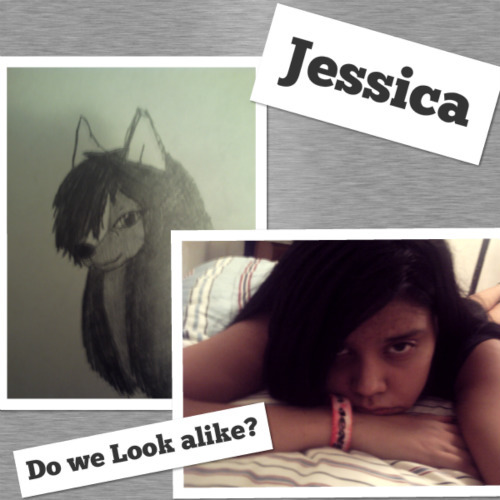 Do Me and My Fursona look alike?. This is what I really look like, and I'm Just asking if me and my fursona like alike. Wallpaper and background images in the alpha and omega club tagged: alpha wolves. This alpha and omega fan art might contain koran, kertas, majalah, tabloid, kain, rag, potret, headshot, and closeup.